Who doesn’t love a night at the ballpark? The Grizzles always make it entertaining. With theme nights like Bark in the Park (bring your pup!) and Salute The Troops Night, and lots of general fun and silliness, it’s family fun at its best! 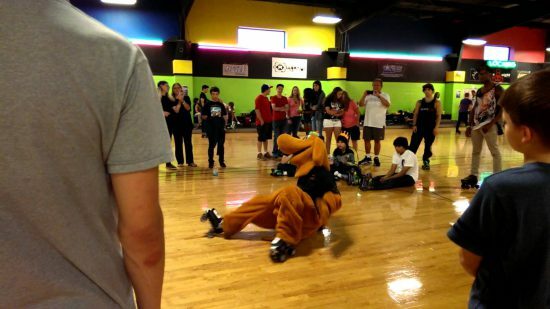 Can you skate backwards? With two locations in Gastonia, Kate’s is a lot of fun for a little money. Tuesdays they have all you can eat pizza and hot dog day, included in your $7 admission. Skate rental is $3. You can also download their app to be notified of special deals. 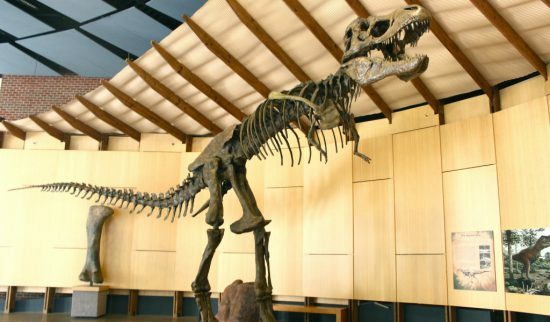 The museum features many permanent indoor and outdoor exhibits. There are natural history, North American Wildlife, and American Indian Exhibits, as well as an outdoor Catawba Indian village and 18th Century Backcountry Farm. Right now they also have a Dinosafari exhibit featuring teeth, claws, and spikes! If you haven’t been to Rankin Lake Park, you should check it out. 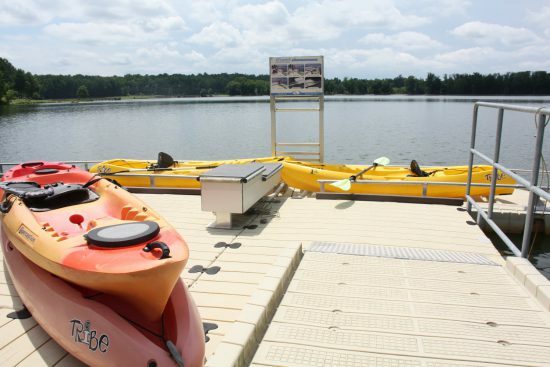 The park features an 80-acre lake, with a 1-½ mile paved trail around the perimeter, picnic shelters, and boat rentals. Run and hike for free once inside, rock climbing, rafting, kayaking, and zip lines are available for an extra fee. They also offer free music with a great lineup of Americana artists Thursday through Saturdays, May-September. 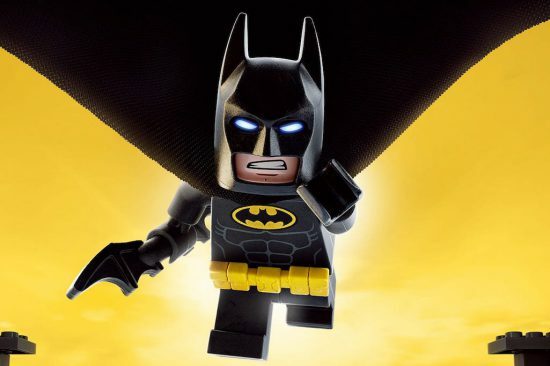 Regal Cinemas has $1 movie mornings every Tuesday and Wednesday in the summer, doors open at 9:15, movie starts at 10. They show kid friendly movies like Secret Life of Pets, Lego Batman, and Boss Baby. Fresh and local peaches, beef, chicken, eggs, fish, goat cheese, tomatoes, blueberries, cukes, fresh cut flowers, beautiful plants for your garden, melons, baked goods, artisan glassware, soaps, olive oils and balsamics, and more all for sale. 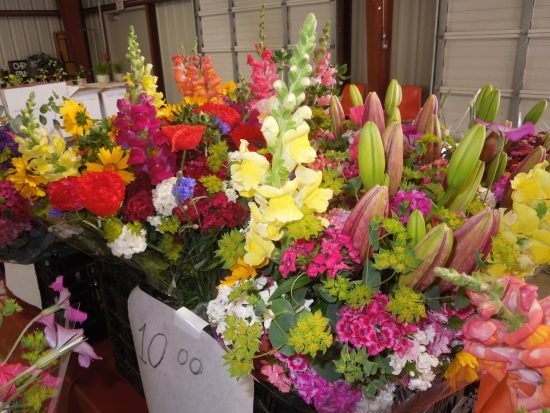 The Gastonia Farmers Martket is open Tuesday, Thursday, and Saturday mornings. The Mount Holly Farmers market is open Saturday mornings. 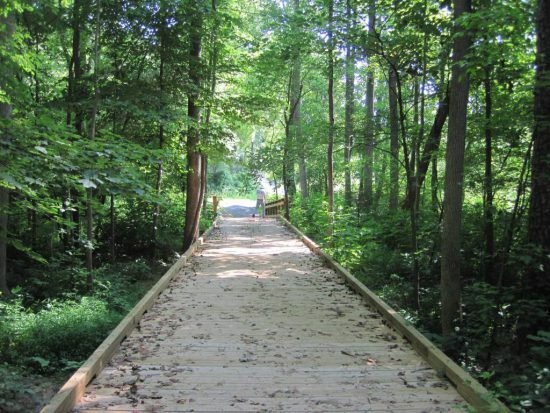 Gastonia boasts the Martha Rivers trails, Avon/Catawba Creek Greenway, Highland Rail Trail, Rankin Lake walking trail, Greenways on the Carolina Thread Trail. Mount Holly has the Catawba Riverfront Greenway in Tuckaseege Park, and a new section of Greenway near Mountain Island Dam. 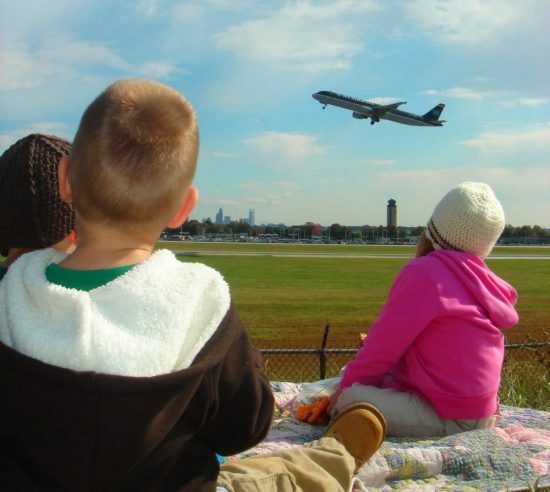 Take the kids or grand-kids to the airport overlook to watch the planes take off and land. There is parking, and a few benches, but no amenities. You don’t need them, but binoculars would be fun! 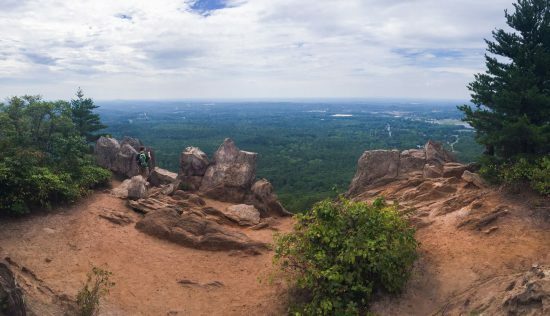 Companion peaks at Crowder’s Mountain State Park—The Pinnacle and Crowder’s Mountain—offer challenging hikes, towering cliffs and 25-mile views of the surrounding piedmont. Eleven trails range from pastoral to strenuous. They also offer paddling and fishing, orienteering, rock climbing, bouldering, and picnicking.